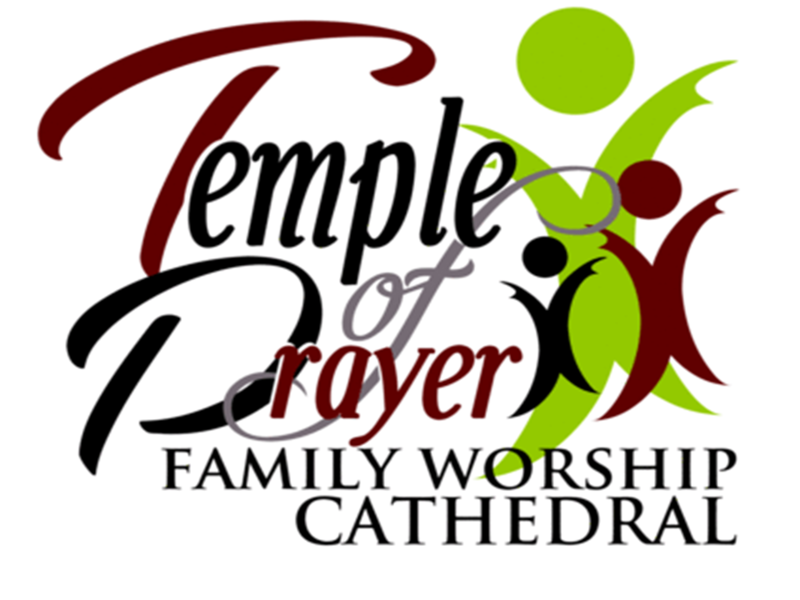 TEMPLE OF PRAYER FAMILY WORSHIP CATHEDRAL - "Exemplifying Holiness, With a Standard of Excellence!" Welcome to the online community of Temple of Prayer Family Worship Cathedral! We are a vibrant, pentecostal church located only 13 minutes south of Atlanta's Hartsfield-Jackson Airport in Fairburn, GA. Our mission is to "Save, Heal, Equip, and Evangelize" a lost and dying world. We invite you to share with us weekly during our Morning Glory Worship Celebration at 10am every Sunday or during our Mid-Week Bible Study every Wednesday evening at 7pm. There is No Place Anywhere, Quite Like The Temple of Prayer! Can't join us live at our main campus? 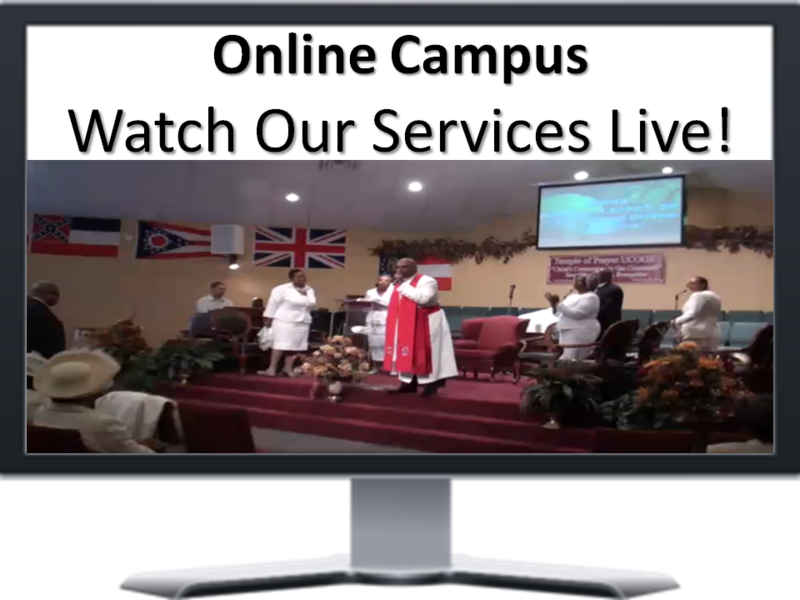 Join us via our online campus by viewing our "Live Stream" every Sunday at 10:30am (EST). Stay informed by viewing our newsletter! We invite you to use your gifts and talents through joining an auxiliary! For more information, please see the greeter on duty during Sunday's worship celebration. It's easy to give online! Join us for MORNING GLORY AT 10:00am. Come early to secure a good seat! View the "LIVE STREAM" every Sunday morning at 10:30am (EST) at www.AaronLackey.org.